I am stuffed from a delicious Thanksgiving dinner and tremendously grateful for time with my family. One of the things I'm most thankful for right now is that I wore a dress with no waistband. 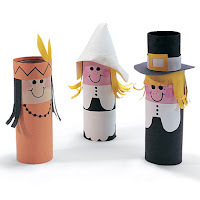 When I was a kid we would make Pilgrims for our parents out of cardboard toilet paper tubes. Classy, I know. They wore tall black hats with a buckle in front and black clothes. In actuality, black clothes were only worn by wealthier Puritans. Black dye was expensive and not very colorfast meaning the color washed out fairly easily. Most of the Puritans wore drab colors. 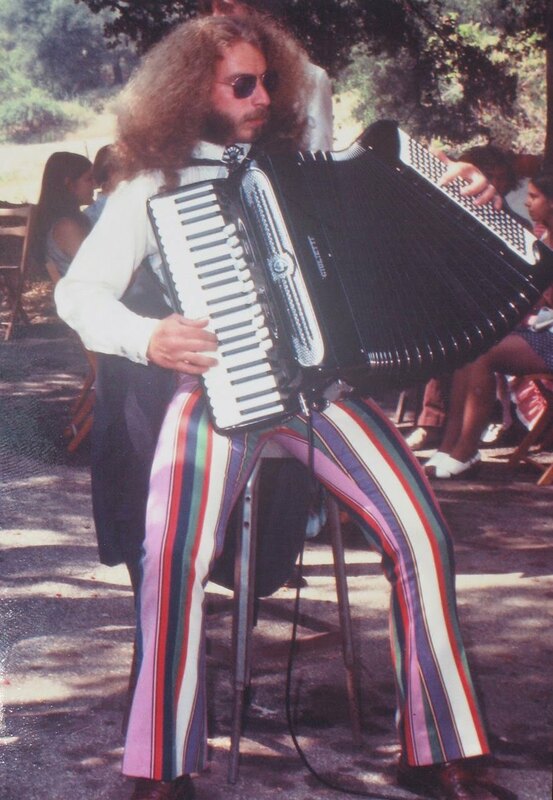 This was not the popular look in England. 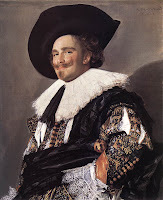 The British Royalists, or supporters of the King, dressed lavishly and flamboyantly- think The Three Musketeers. Clothes are always a reflection of the beliefs, politics and spirit of the times so it makes sense that the Puritans wore simple, modest clothes that matched their religious and political sentiments. 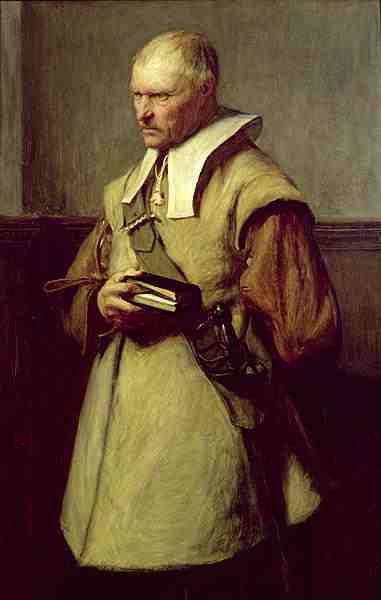 Another style choice of Puritan men was to closely crop the hair. The British Royalists derisively called them "Roundheads". The Royalists, or Cavaliers, wore their hair long and messy. Short hair looked ridiculous to them. With the threat of absolute rule by King Charles I and the disempowerment of Parlaiment, the Pilgrims set sail to America to start a new life that included freedom of religion, government by the people and barbers. Just over 300 years later, in the 1960's and 1970's, many Americans again used clothing and hair to distance themselves from the establishment and to rebel against politics and social injustice. Men grew their hair long and wore brightly colored clothing. They were sometimes called "Longhairs". 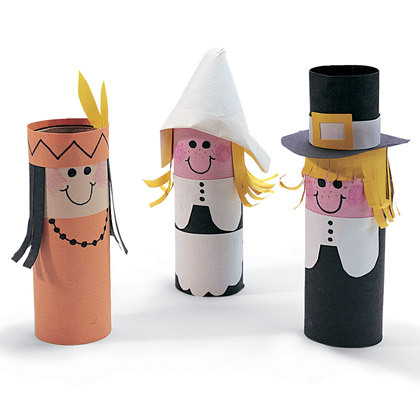 You wouldn't think Pilgrims and Hippies had so much in common. But there it is.